A visitation for Betty Juanell Knight, 89, of Grand Saline,TX, is scheduled from 7:00-8:00 PM, Tuesday, April 16, 2019, at Hiett’s LyBrand Funeral Home in Edgewood. Private burial will be held at Davis Cemetery in Athens. 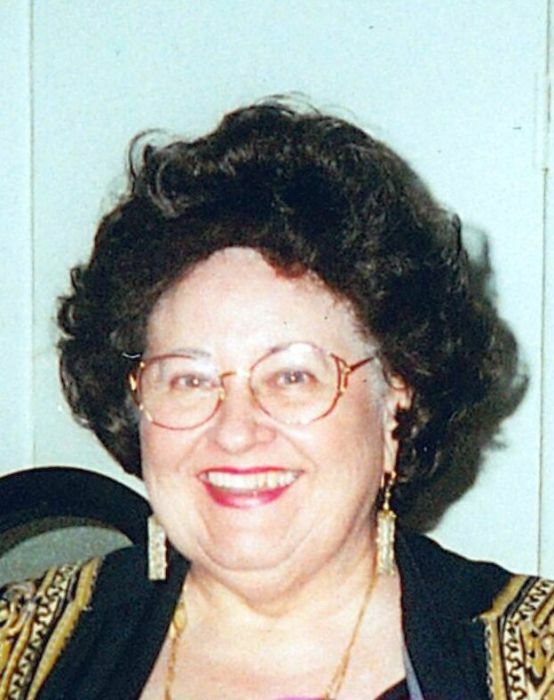 Betty passed away Sunday, April 14, 2019, in Grand Saline, TX. Betty Juanell Knight was born March 12, 1930, in Jamestown, TX, to parents, Goffern Henry Clark and Effie Lee Crocker Clark. She grew up in Garden Valley, TX and graduated from Van High School. Betty married Charles G. Knight on April 29, 1948. She worked as an accountant in the insurance business her whole career. Betty was a member of the Church of Latter Day Saints. She is preceded in death by her parents, Goffern and Effie Clark; husband, Charles G. Knight and sister, Ina Ruth LaPrade. Betty is survived by her sister and brother-in-law, Helen and Carlton Grunden and many nieces and nephews.